The first of a series of case studies was launched on the Magna Carta Legacy website. The website is an initiative of the Magna Carta Committee, made possible by a grant the Magna Carta 800 Committee. The Magna Carta Legacy website celebrates important legal ideas found in the world’s most famous legal document, the Magna Carta. The website explains key ideas from the Magna Carta and contains international case studies which trace how ideas from the Magna Carta are recognised in legal systems today. The 800th Anniversary of the grant of the Magna Carta on 15 June 2015 is the ideal moment to look at the way in which the law and government work in the 21st Century. The purpose of the website is to educate about the law and to explain how ideas central to the Magna Carta are protected or enshrined in law. 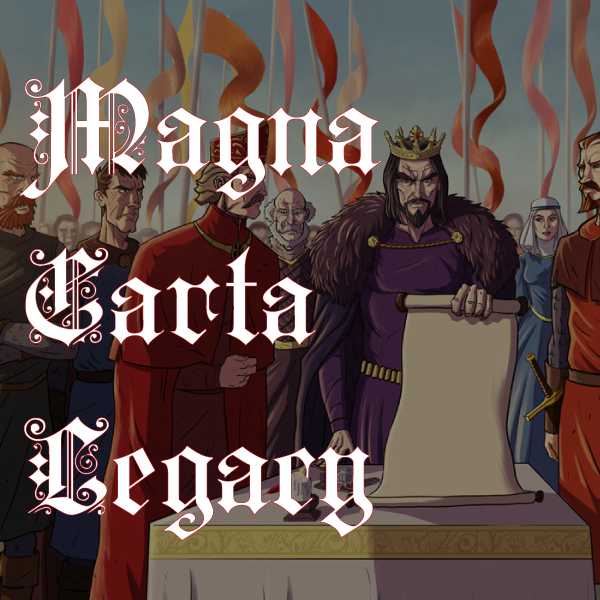 The section exploring important principles and themes of the Magna Carta is live. Case studies on Constitutional Change in Fiji, Limits on the Power of Government in Australia, Access to Justice in India, and the Rule of Law and Independence of the Judiciary in Uganda are soon to follow!